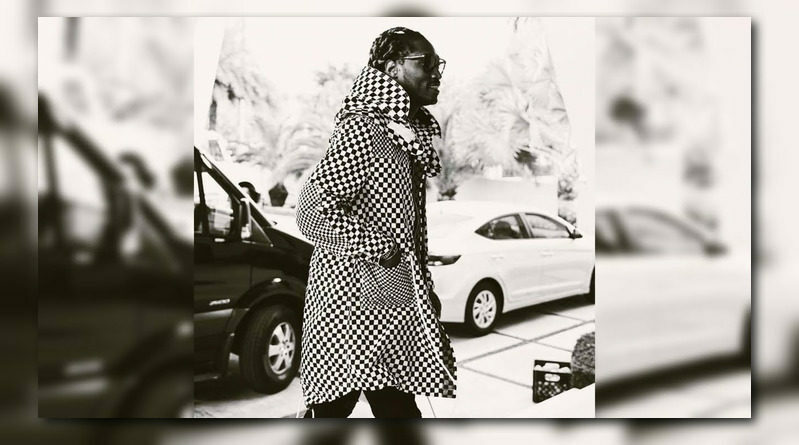 Atlanta’s Future returns with the Metro Boomin-laced “Be Encouraged”. 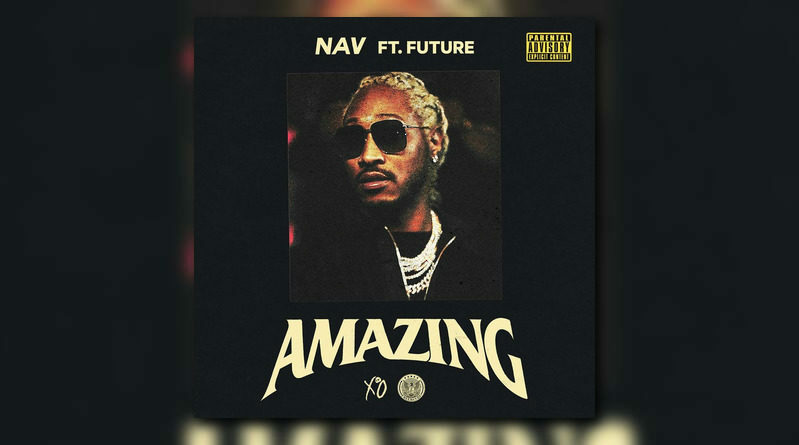 Future joins NAV on a new joint called “Amazing”. 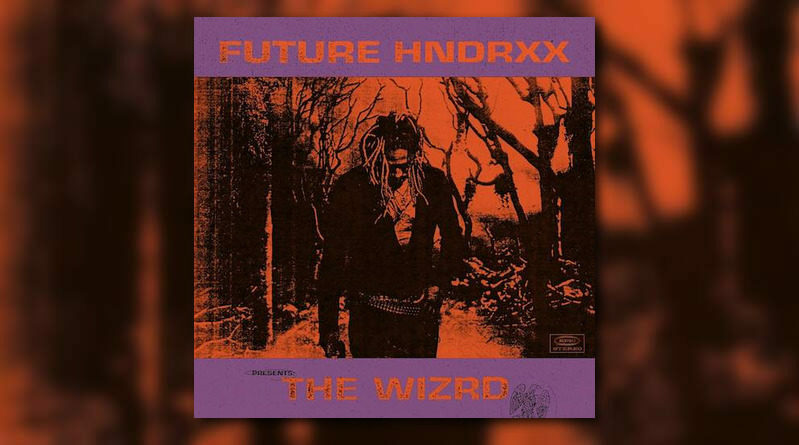 Future comes through with another visual from his “The WIZRD” project. 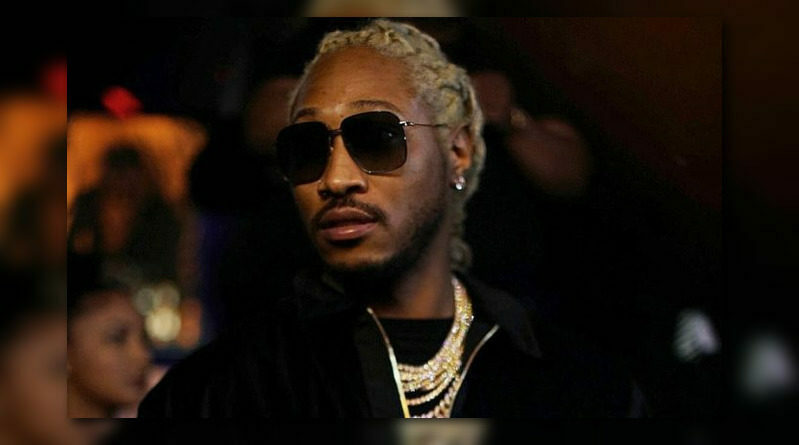 Future comes through with another video from his “The WIZRD” album. 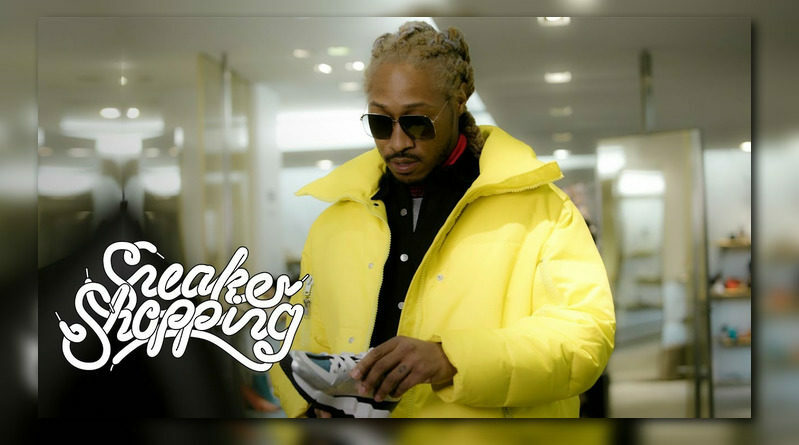 Future is the latest artist to go sneaker shopping with Complex. 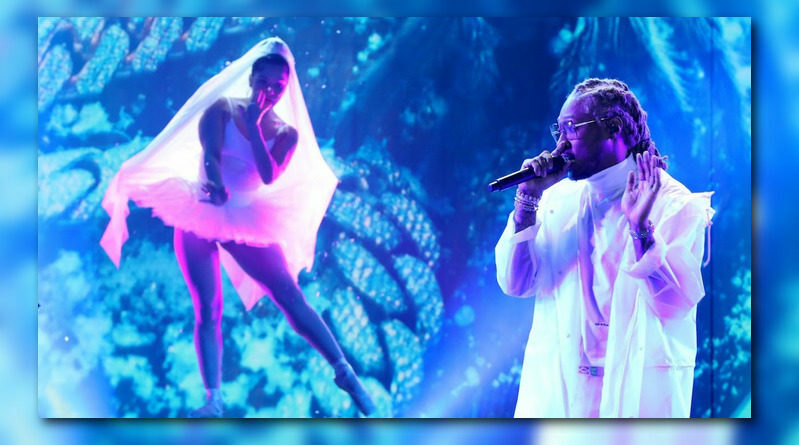 Rap superstar Future took the Ellen Show stage to perform his latest hit, “Crushed Up”. 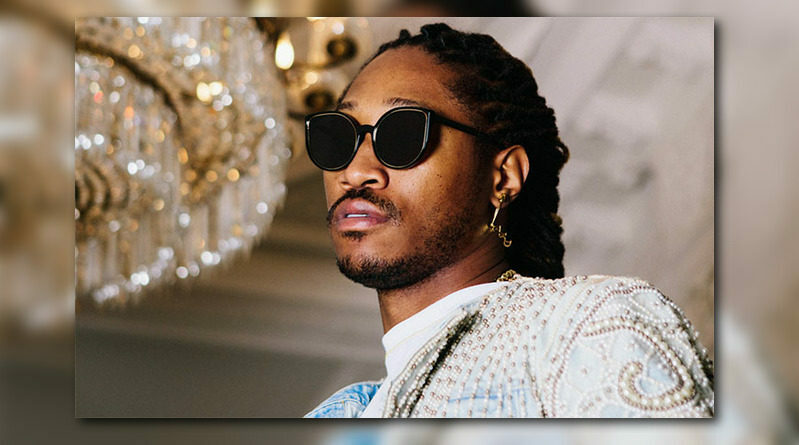 Future delivers the third visual from his new album, “The WIZRD“. 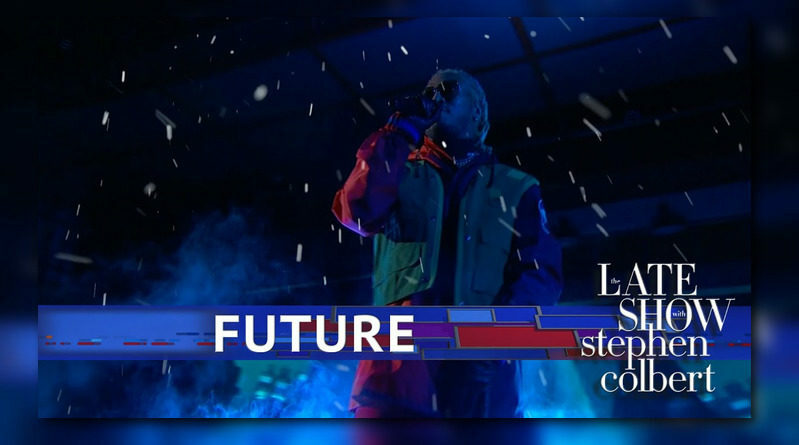 Future stops by the Late Show to peform “Crushed Up” from his new album, “The WIZRD“. 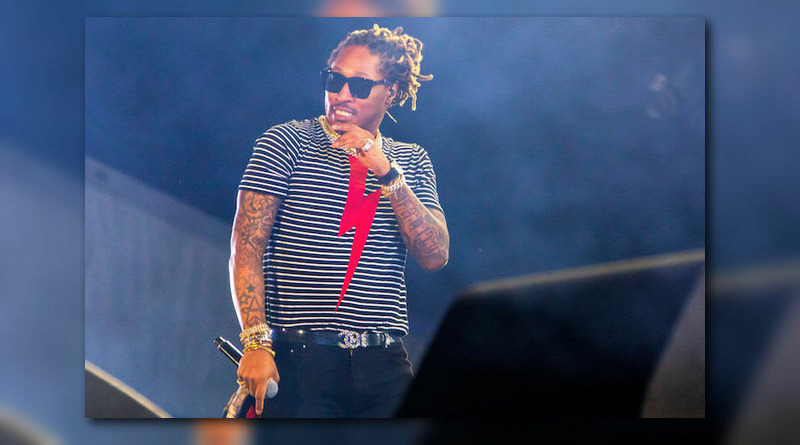 Future drops off his new album, “The WIZRD”. 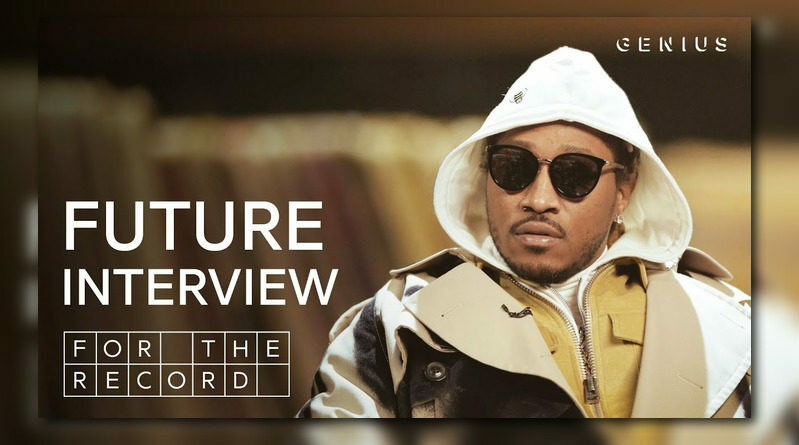 Future stops by the Genius offices for a quick chat. 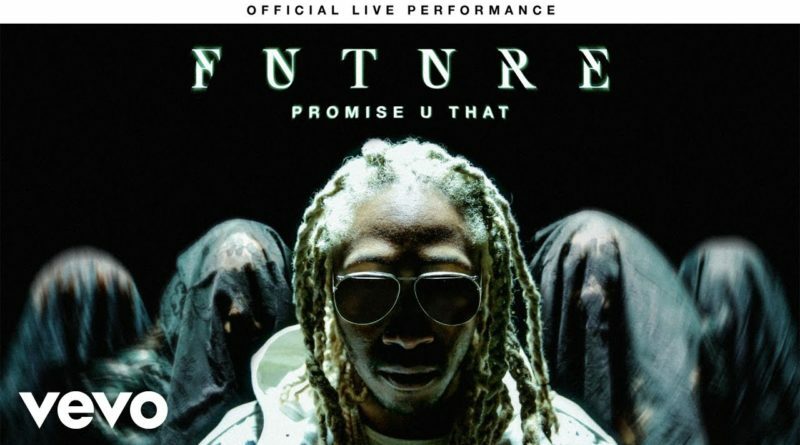 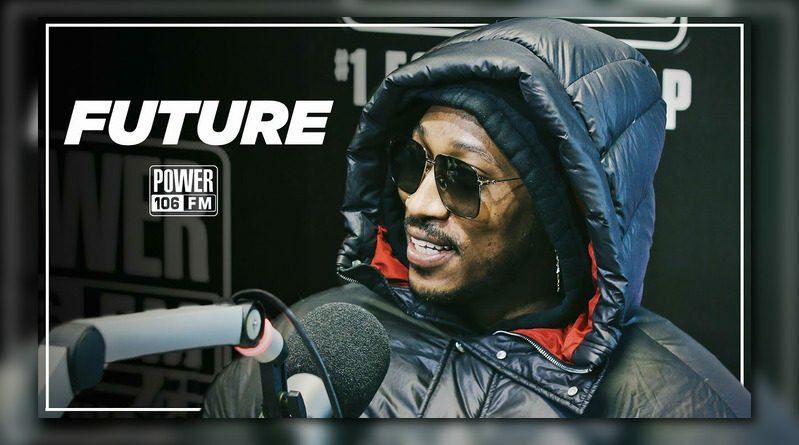 Future checks in with The Cruz Show to talk about R. Kelly receiving too much attention, his upcoming album & it’s latest single “Jumpin On A Jet“. 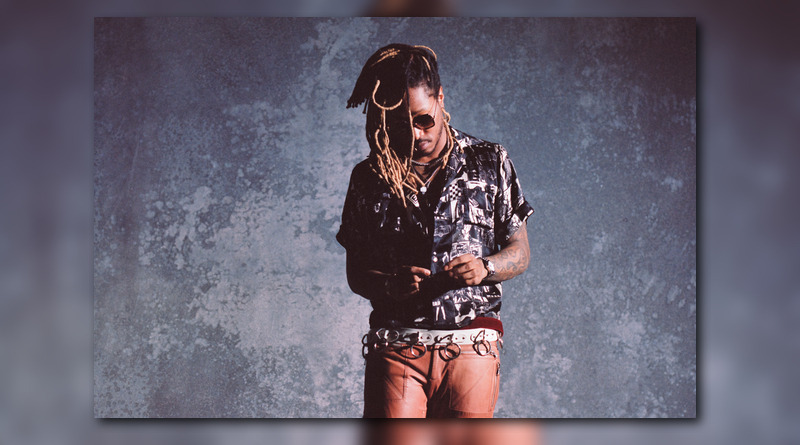 ATLien Future comes through with a new single and video called “Crushed Up”. 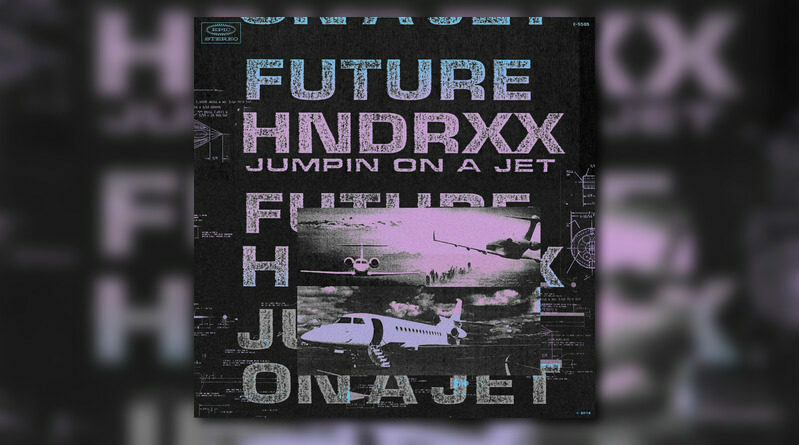 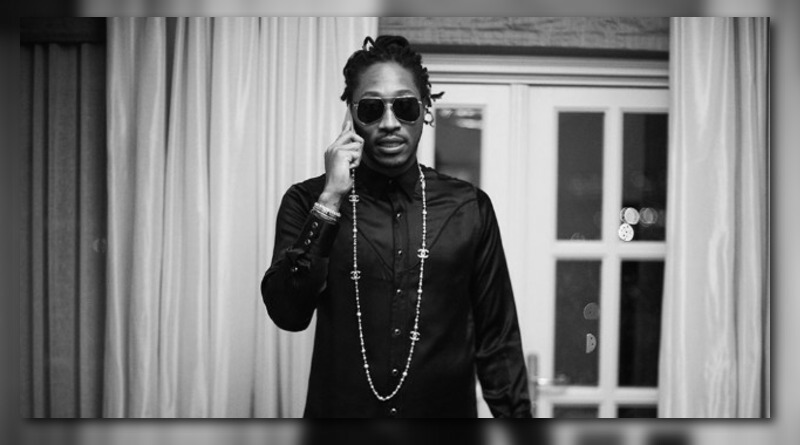 Future joins forces with French Montana for a new offering called “NASA”.